Emma Donoghue’s 2010 novel Room was a best-seller, multiple award winner, and recently was turned into a compelling and successful film. When the film was announced fan’s of the book were skeptical that the strength of the story could be captured in a movie. Donoghue wrote the screenplay and was given a Golden Globe and Academy Award nomination for the successful endeavor. 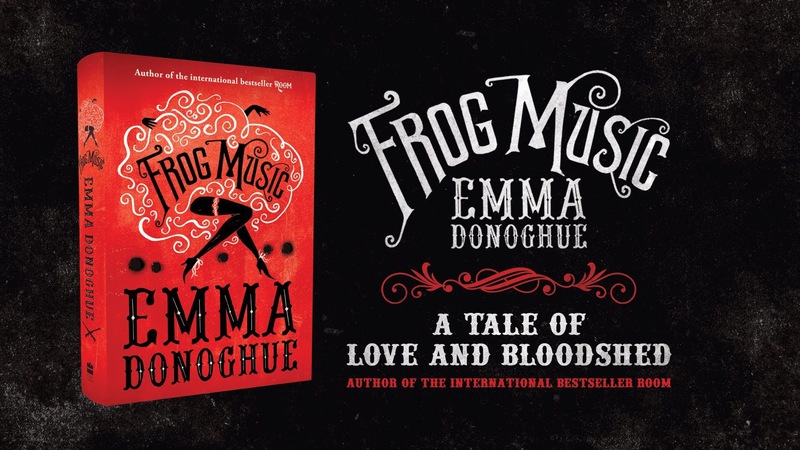 News hit today that Donoghue will be teaming with Monumental Pictures to make a film version of novel, Frog Music. Frog Music was also a best-seller and is the 8th novel by Donoghue. The story takes place in 1867 in San Francisco, California during an unbreaking heat wave. In a world of bohemians, burlesque dancers and shifty men a murder occurs and secrets unfurl.